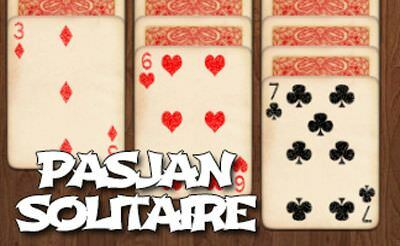 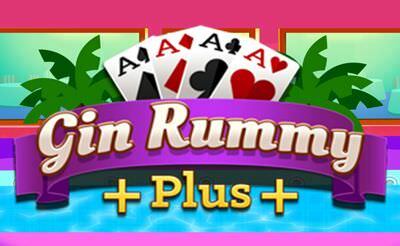 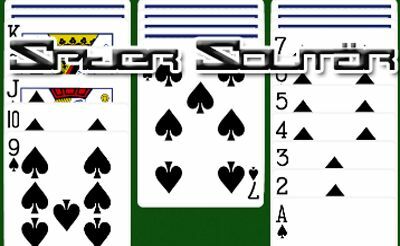 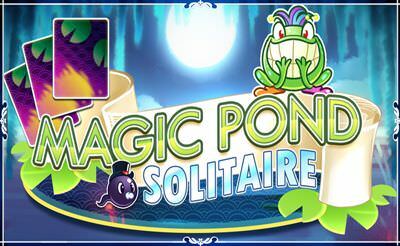 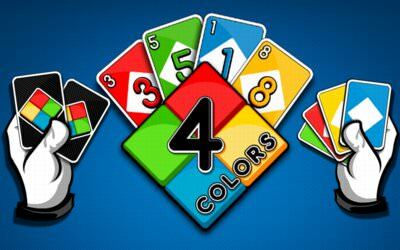 Pasjans Solitaire is a nice html5 game in which we can choose from different card games. 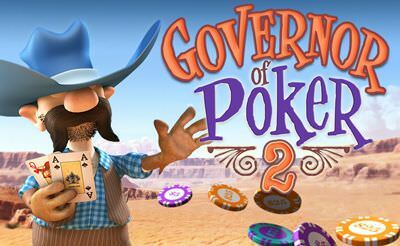 The graphics are beautiful and the gameplay is smooth. 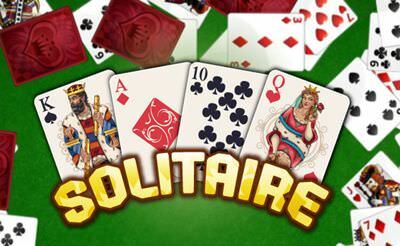 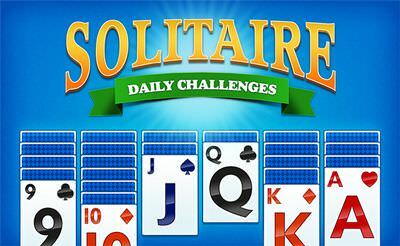 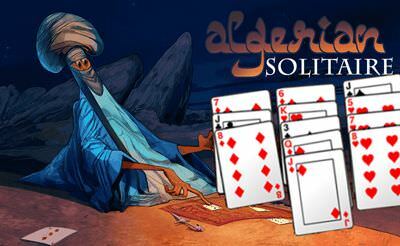 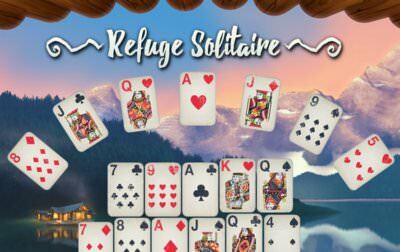 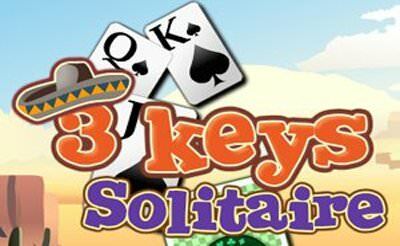 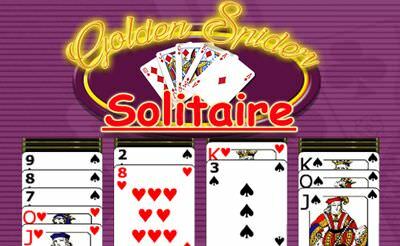 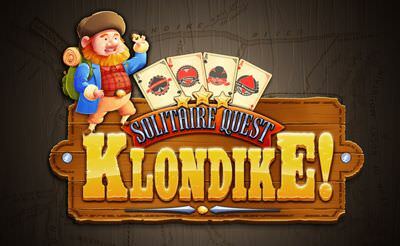 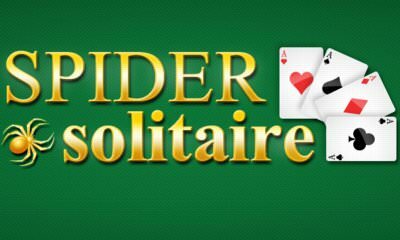 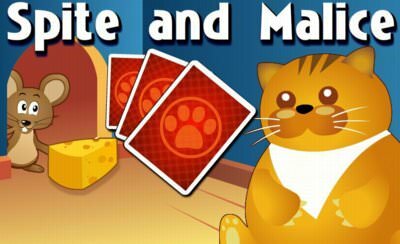 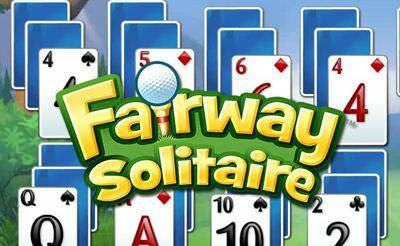 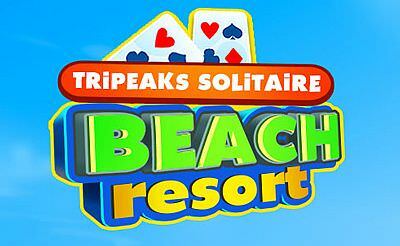 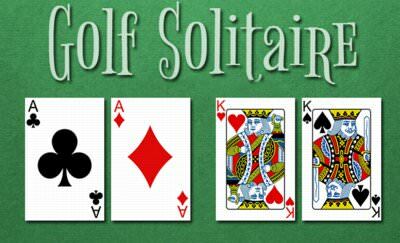 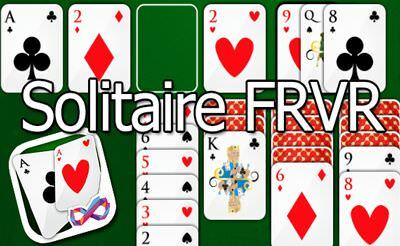 Try to sort the card deck in many different variants of the solitaire game. 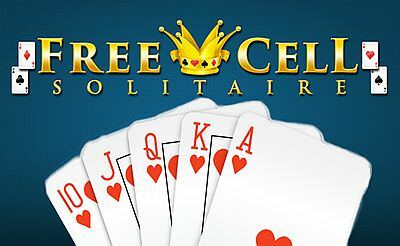 Why all the tricks just to download one game?